Build a safe and explore how it works! 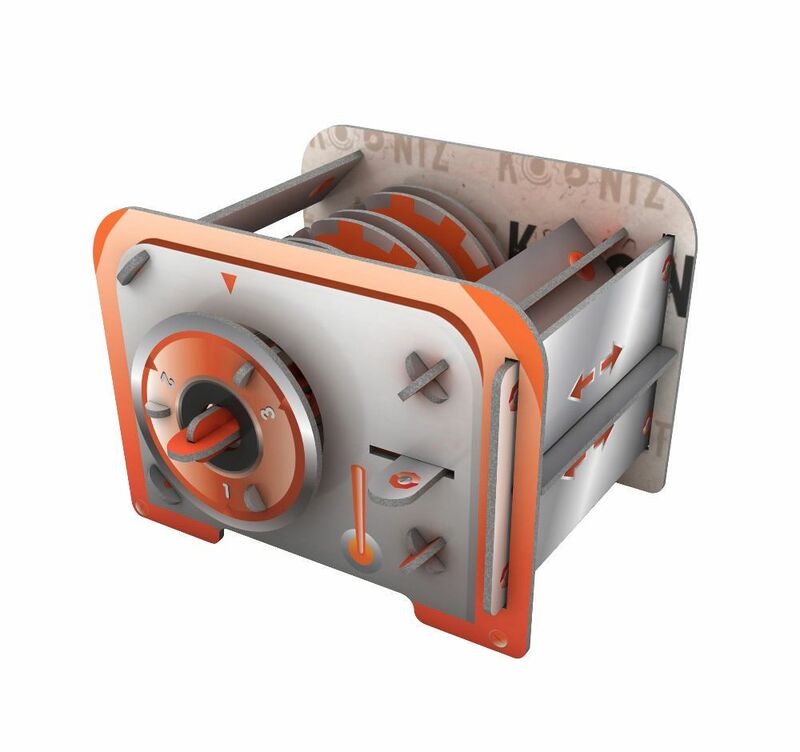 Discover the inner workings of a combination lock used in safes with the Koontz® Safe Kit! Did you know that each lock on a safe is a puzzle? Assembly required.